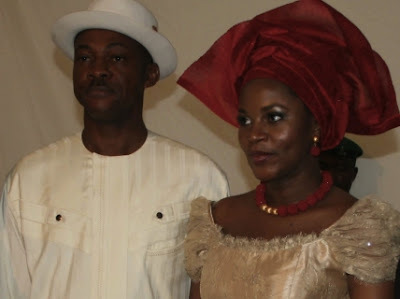 Enugu state Governor places wife Clara under House Arrest! First Lady begs Human rights groups to help free her! This is a report by Sahara Reporters on the plight of Clara Chime Enugu state first Lady.